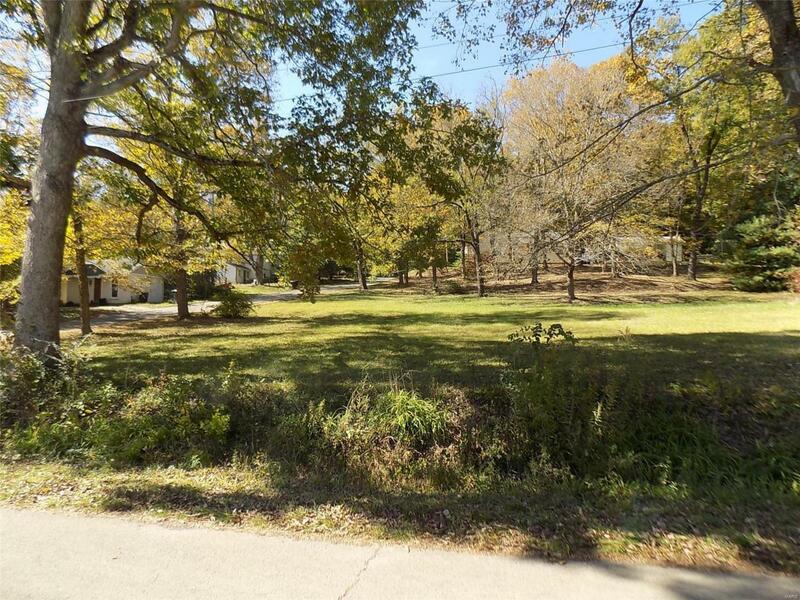 PICTURESQUE CORNER LOT, 3 LOTS TOGETHER...JUST AT THE FOOT OF SHEPHERD MT.SOME MATURE TREES.WOULD MAKE AN OUTSTANDING BUILDING SITE AND ONE OF THE FEW BUILDING SITES LEFT IN THE CITY LIMITS..IN NEIGHBORHOOD OF NICE OLDER, WELL CARED FOR HOMES. LOT SIZES TOGETHER ARE 180X128. Listing provided courtesy of Spitzmiller Realty. Listing information © 2019 Mid America Regional Information Systems, Inc.